In this week’s Busseys Back Then, we’re jumping straight into the tumultuous decade that was the 1940s! Most notably the years of World War II, the 40s were a time of immense global change. The world’s earliest computer device was built, and the age of swing began to fade into the iconic rock n’ roll era. Busseys and Sabberton Bros were no strangers to change in the 1940s. 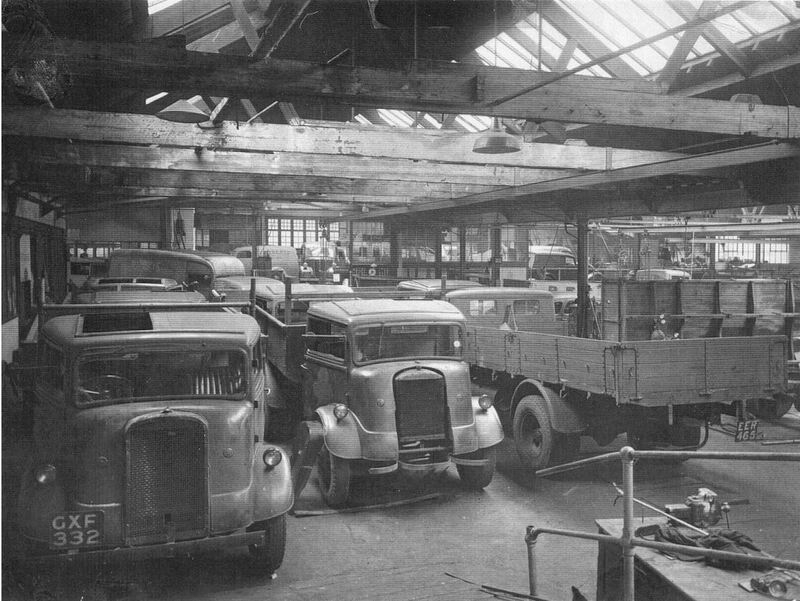 Following the construction of its main workshop and reception in the late 30s, Busseys became a Ministry of supply workshop during the War Years. 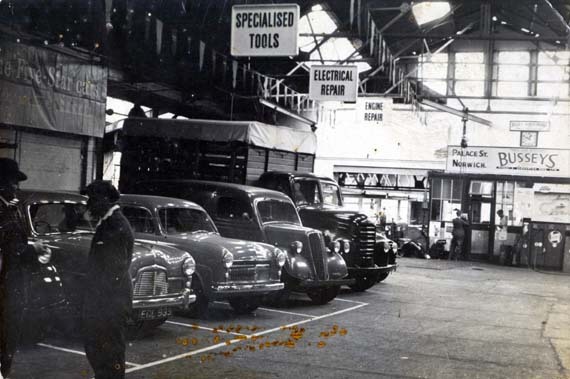 The main site at Palace Street was transformed into a military repair and overhaul centre, and worked on a wide variety of army vehicles until 1945. The Stores building on Bedding Lane was blitzed in May 1942, and later rebuilt due to war work. Throughout the 1940s, Busseys and Sabberton continued to offer Tyresoles services, mostly for the remoulding of tyres on military vehicles. As World War II ended, a shortage in new vehicles and petrol rationing made business stagnant for Busseys until the early 1950s, when vehicle supply improved. We’ve found some fascinating archive photos of Busseys during the War Years, as well as some snapshots of Norwich during the 1940s! Busseys’ Palace Street branch photographed in the mid-1940s. **Correction** – A former Busseys employee, Dennis Wall emailed in to tell us “The above picture was taken in the 1950’s not 1940’s. In the foreground Bob Fitzgerald is talking to Harry Taylor. The hanging signs in the roof were requested by W.W. Bilton and made by Tom Maskell. W.W. Bilton didn’t arrive until 1952.” Thank you for letting us know Mr Wall! 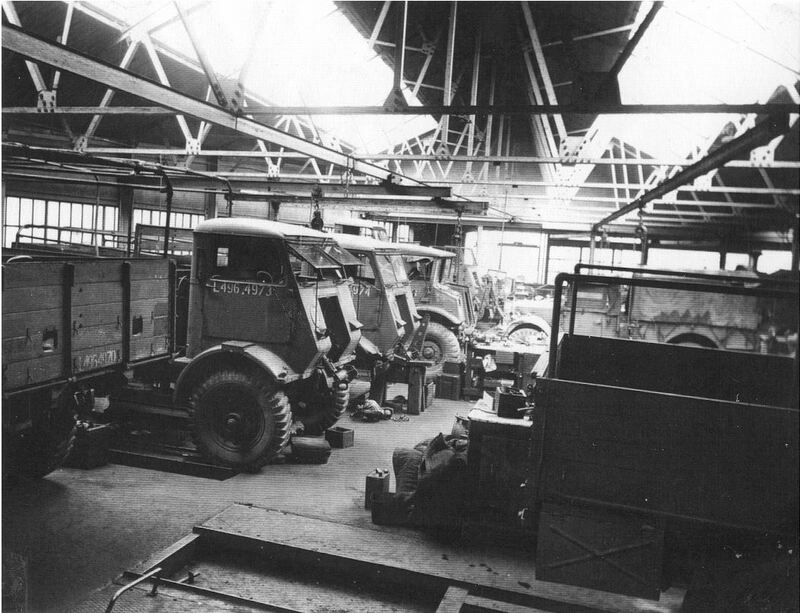 Palace Street workshop loaded with military vehicles during the War Years. 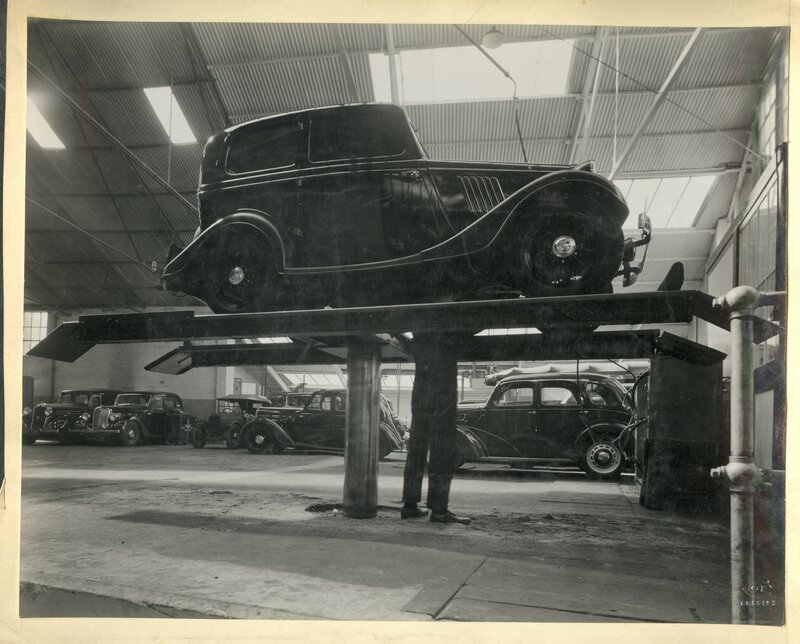 Army vehicle repairs carried out during the War effort at Palace Street. Classic cars photographed in service at Busseys’ Palace Street workshop. 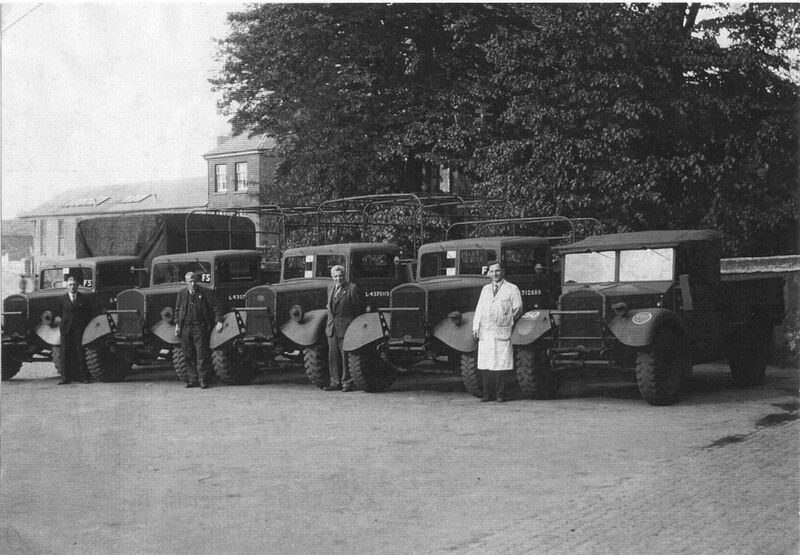 Personnel posing with army trucks repaired at the Busseys workshop during WWII. 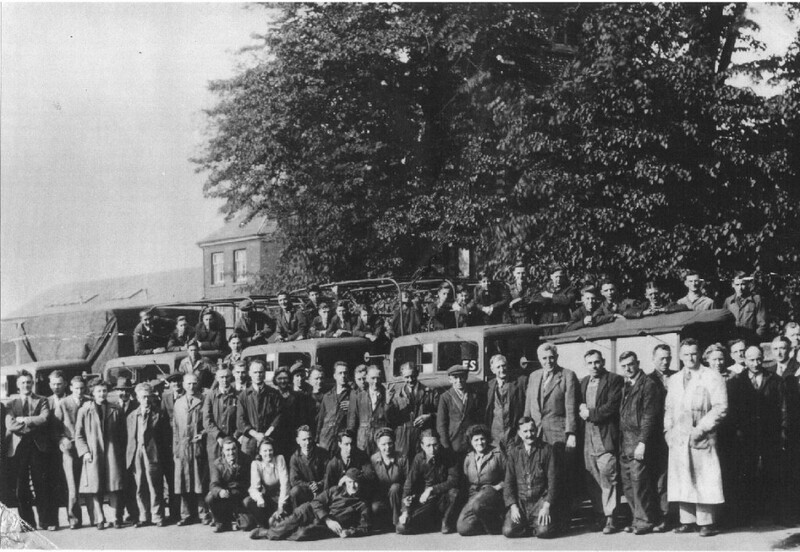 A group photograph of the Busseys wartime staff at Palace Street. 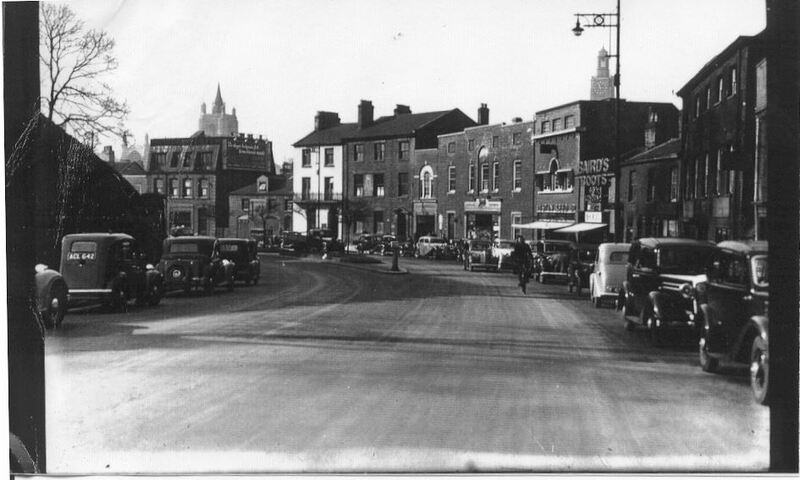 Street shot approaching Norwich Castle taken sometime in the 1940s. 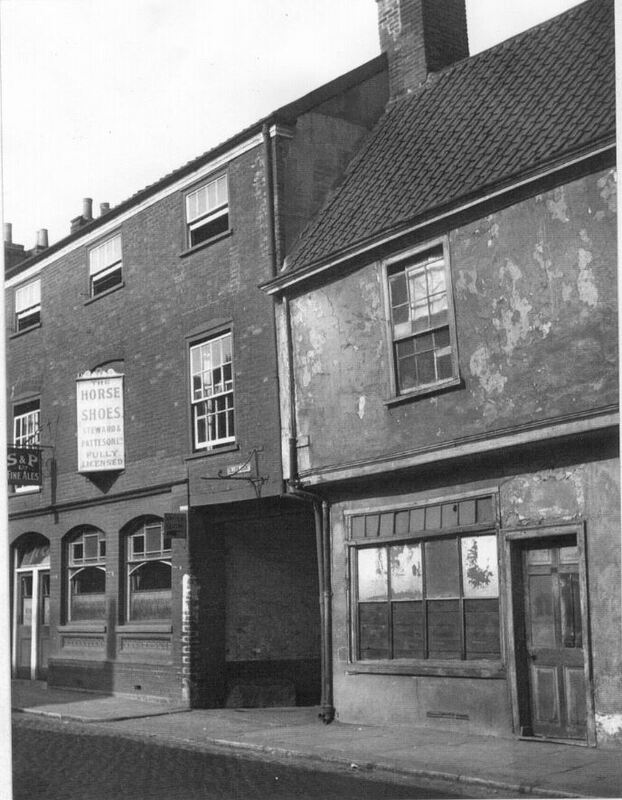 Exterior shot of Palace Street during the 1940s. Don’t forget to check back next week for our 1950s Busseys Back Then!